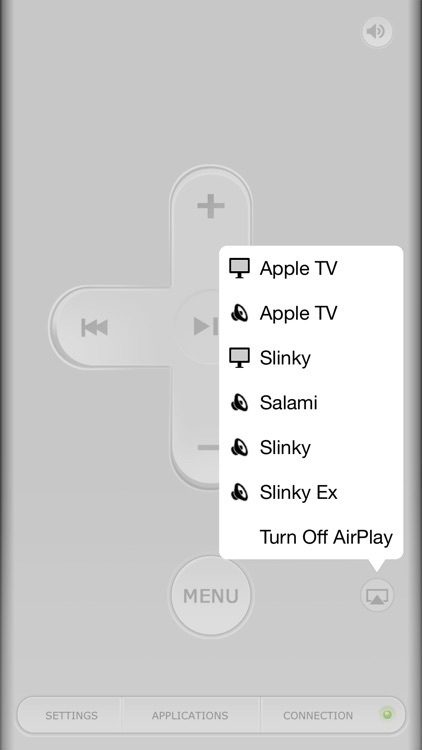 Rowmote lets you seamlessly control audio, video, and presentation applications on your Mac from your iOS device, including AirPlay mirroring and audio destinations. 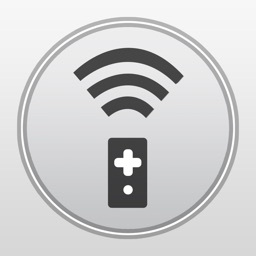 Or, your Mac didn’t come with a remote control or doesn’t even have an infrared port. Buying a remote control, from Apple or a third party, would carry a significant cost! You carry your iPhone or iPod Touch wherever you go... so why should you carry a second device just to control your computer? Furthermore, why should you need line-of-sight to do so? Enter Rowmote! 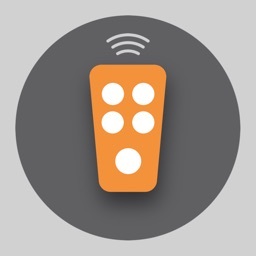 Rowmote is like your Mac’s remote control, but over the wireless network and even better! By tapping the Apps button, you get bonus abilities, switching between controlled programs, toggling the iTunes Visualizer, and more. 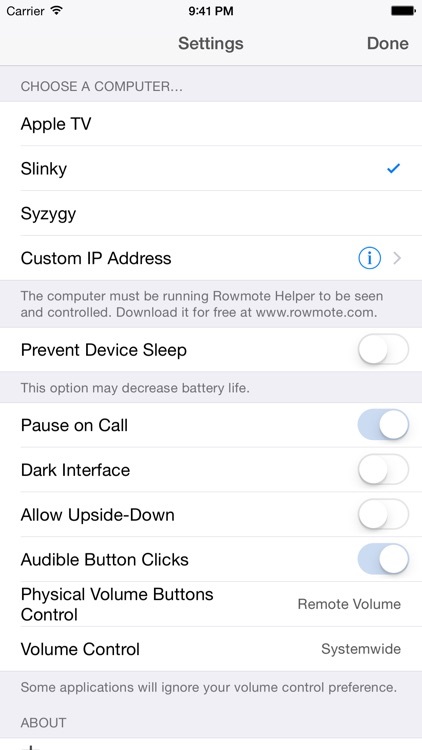 Rowmote will even wake sleeping Macs. - Control your Mac over a wireless network. No line of sight necessary. - SWITCH: Access your Mac’s Dock, launching & switch between all controllable applications on the Mac, toggle the iTunes visualizer, and more. Order & display customizable. 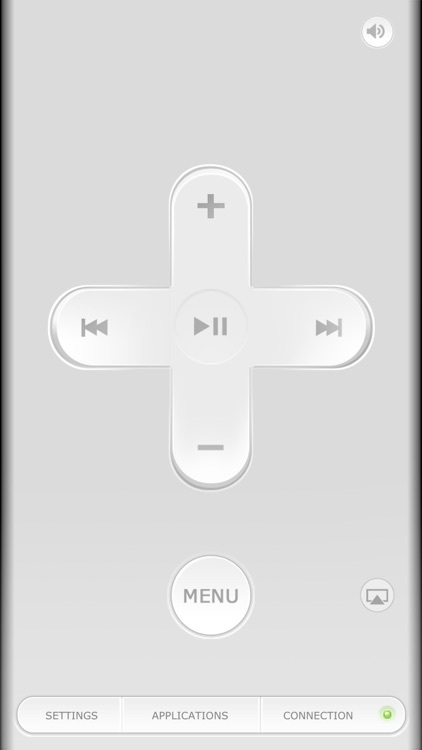 - Click-and-hold works just like on the physical remote in applications; for example, holding the right button fast-forwards, while a single click is ‘next’. 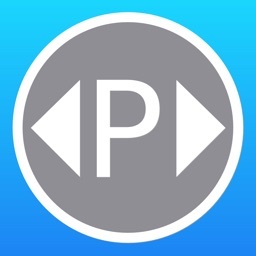 This is a feature no other iPhone remote control I know of does properly! • Mac OS X 10.4.0 or later. 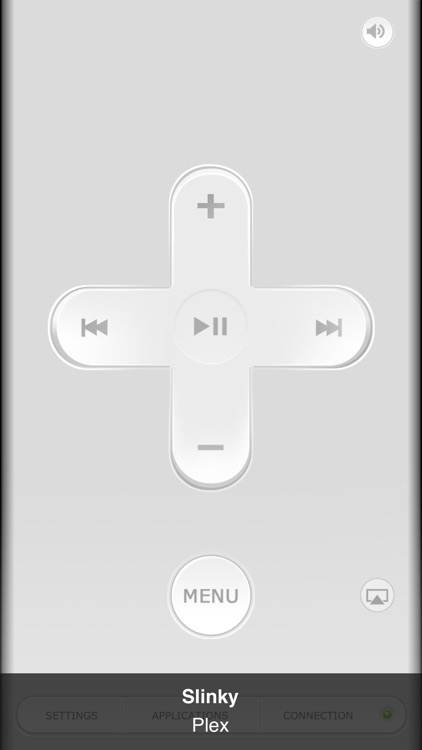 • Mac: The free Rowmote Helper program must be running on the Mac to be controlled. 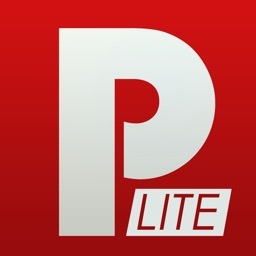 Download at www.rowmote.com. Some features require later versions of Mac OS X. 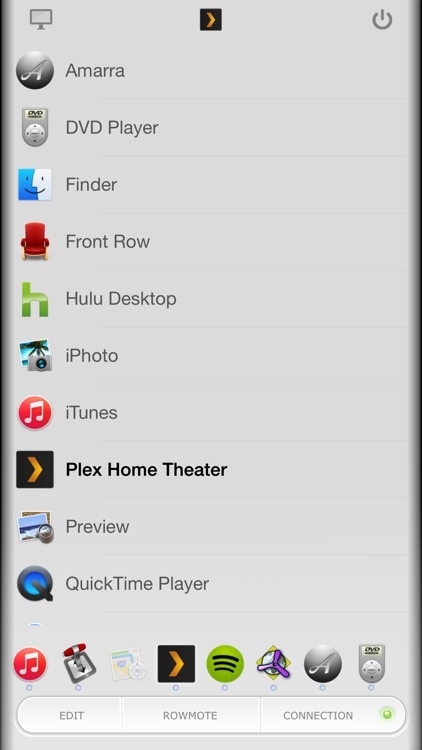 • Apple TV: 1st and 2nd generation may see www.rowmote.com/atv for potential compatibility. Rowmote is a steal! 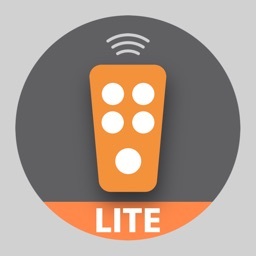 Couple it with Apple’s free Remote app to turn your iPhone or iPod Touch into the ultimate controller for home stereo, mobile presentation, or casual video viewing. The artwork of Rowmote was designed by Rik Schennink.